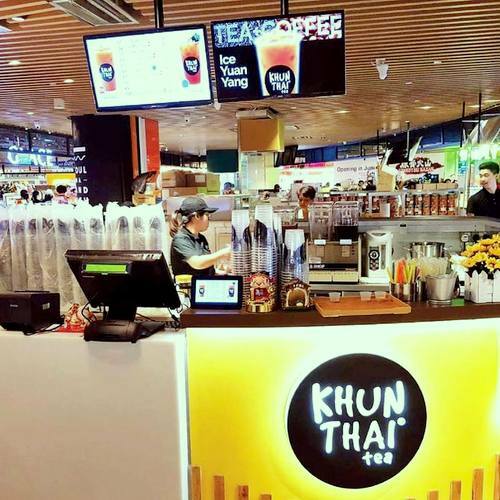 Thai tea house chain Khun Thai Tea has one location in Singapore, at Century Square shopping centre (2 Tampines Central 5). 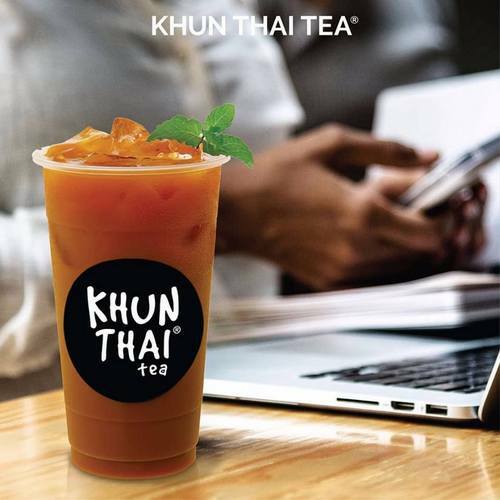 Khun Thai Tea began as a pushcart operation run by Auntie Marlee in Bangkok’s famous dining street, where he also created the chain’s secret Thai Ice Black Tea recipe back in 1955. Today, the Khun Thai Tea franchise has several locations in Asia, including, in addition to Singapore, also in Indonesia and Philippines. The official Khun Thai Tea Singapore Facebook page is available at www.facebook.com/khunthaitea.sg/. Following the Facebook page, you’ll stay up-to-date on the chain’s latest promotional offers, new outlet openings, other events, plus much more.